24 Mar	This entry was published on March 24, 2013 at 8:55 pm. 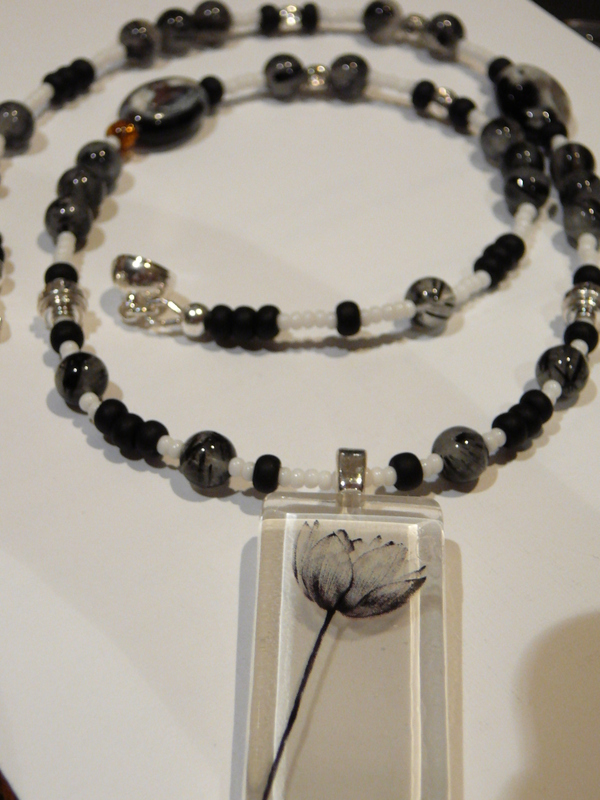 It’s filed under Necklaces and tagged beads, black, feminine, flower, handmade, jasper, jewellery, necklace, pretty, stones, white. Bookmark the permalink. Follow any comments here with the RSS feed for this post.